A lawyer representing Michael Cohen, the former longtime fixer and personal attorney for Donald Trump, says his client has information that would be “of interest” to special counsel Robert Mueller and that he would not accept any pardon from the president. Cohen pleaded guilty Tuesday to eight counts that included campaign finance violations spawned from hush money agreements with two women, Stormy Daniels and Karen McDougal, who claim to have had affairs with Trump, which he has denied. Speaking to a packed federal courthouse in Manhattan, Cohen said he made those payments "in coordination and at the direction of a candidate for federal office," referring to then-candidate Donald Trump. 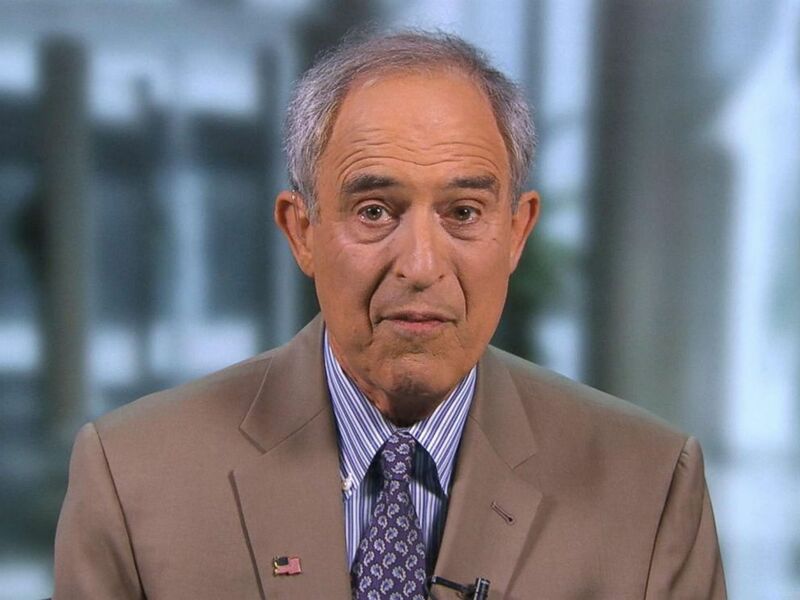 Lanny Davis, a lawyer representing Michael Cohen, speaks to "Good Morning America," Aug. 22, 2018. On “Good Morning America,” Davis accused Trump of committing “a criminal act that corrupted our democracy” in directing Cohen to make those payments and said Cohen would not accept a pardon from President Trump, if offered one. In addition to the campaign finance violations, Cohen pleaded guilty to a slew of bank fraud and tax evasion charges related to his personal business dealings. Shortly after Cohen's guilty plea, the president's attorney, Rudy Giuliani, maintained that Trump is not at fault, adding, "There is no allegation of any wrongdoing against the president in the government's charges against Mr. Cohen." "It is clear that, as the prosecutor noted, Mr. Cohen's actions reflect a pattern of lies and dishonesty over a significant period of time,” Giuliani said. On "Good Morning America," Davis said Cohen “will tell the truth to everybody who asks him about Mr. Trump,” though it was unclear whether Cohen has agreed to meet with federal investigators. Cohen's stunning admission marked the end of a monthslong investigation into his personal business practices, the genesis of which can be tied back to Mueller's investigation into Russian meddling during the 2016 campaign. Mueller referred the case to New York's Southern District to investigate. Cohen served as Trump's fixer and trusted confidant for years, solving the real estate tycoon's legal troubles and once famously boasting that he would "take a bullet" for the president. A gratified patron, Trump praised his personal attorney as a "fine person with a wonderful family." But as Cohen's legal exposure developed, their relationship soured and arrived at a breaking point last month when Cohen told ABC News that he was prepared to "put family and country first," a suggestion that rocked the White House as speculation of Cohen's flipping on the president reached a fever pitch. At a campaign rally in West Virginia on Tuesday night, the president made no mention of Cohen's guilty plea. Cohen, who now faces the possibility of a lengthy prison sentence and substantial monetary forfeiture, is scheduled for sentencing Dec. 12.